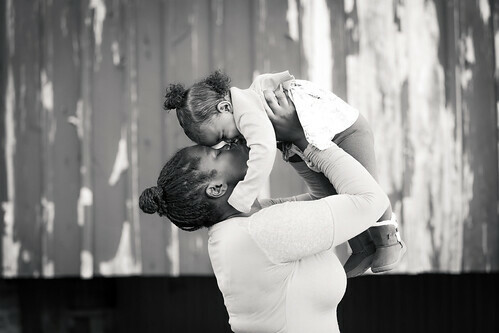 Now is about the time when you are trying to plan what to buy for everyone on your list. But sometimes, you just aren’t sure what to get. It isn’t always easy to shop for everyone and you want to think outside the box. This is where Fender steps in. 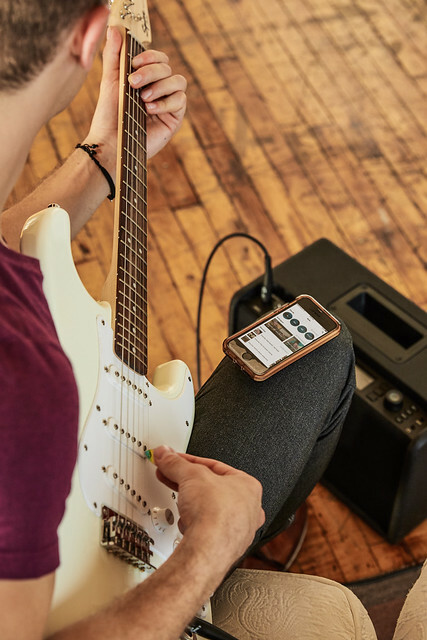 Not only can you access your account on the website, but Fender Play has an app you can put on your phone. Learning to play where ever you get the time is a perfect choice! Both the website and the app keep track of your progress and you can pick up on either one. So, you get the chance to go as fast as you need to and learn at your own pace. Personally, I think this is something my husband would love. He’s wanted to learn how to play for a while and even has a guitar or 2 in the basement. 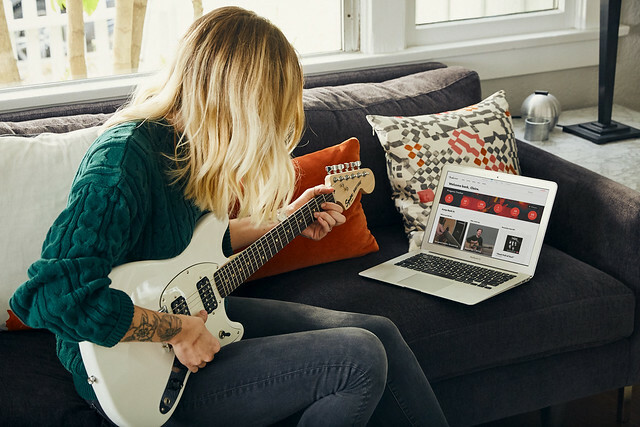 If you’d like to try Fender Play, you can start a free trial by heading to the website. They even have a black Friday deal to try the program before buying. Even if you decide to buy, there is no commitment: you can cancel anytime. Remember when I mentioned giving this as a Christmas gift? 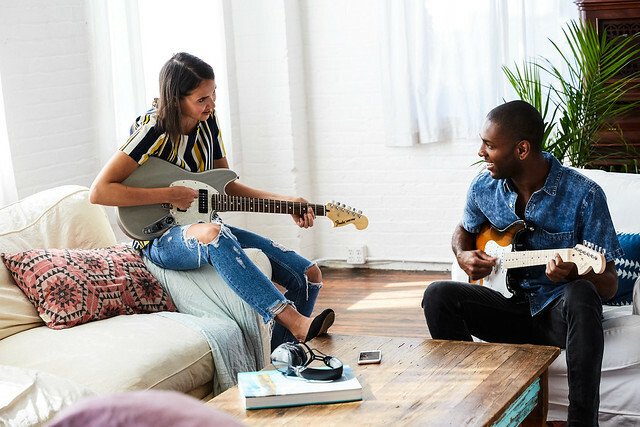 You can purchase Fender Play Pre-paid Gift Cards for your special someone. 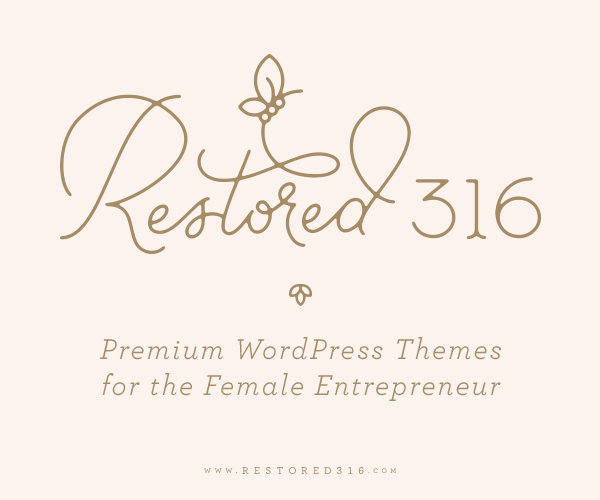 A 6-month pre-paid card is $49.99 (save $69.95 over the monthly subscription) and you can also purchase a 12 month pre-paid card for $89.99 and save 149.89 over the monthly subscription! That’s an awesome deal! 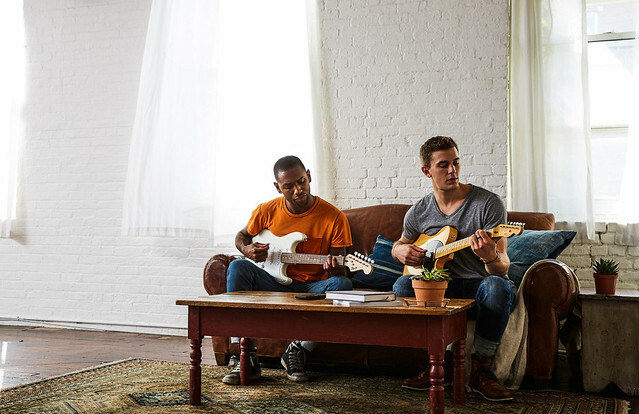 Check out the video below for more information on Fender Play and head to the website to enroll or purchase that gift card! Like I said, make sure you check out the Black Friday deal if you plan on purchasing it for yourself! « Leftover Thanksgiving Turkey? Make a Breakfast Casserole! That's a great idea! I think that would be the perfect gift for some music lover.. I would be so happy to receive such a gift. I've read a lot of positive things about Fender Play. 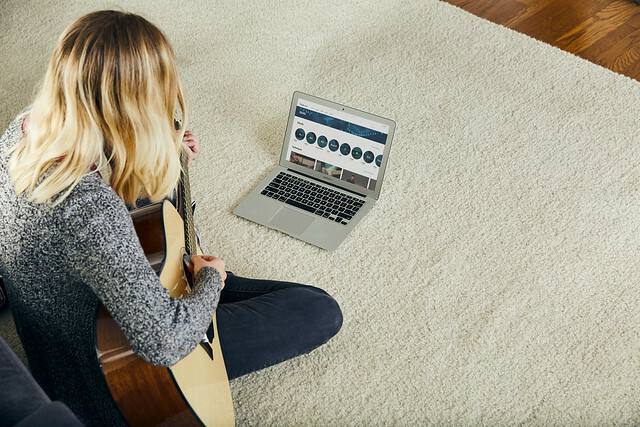 A great tool to teach people how to play guitar.